For our younger listeners… before email, texting and IM’ing, people sent messages to each other on actual pieces of paper. You’re listening to the Song Spinners with a 1948 medley about…the mail. About 3 centuries earlier in 1639, a Boston tavern handled letters from overseas, the first evidence of postal service in the colonies. The first Postmaster General? 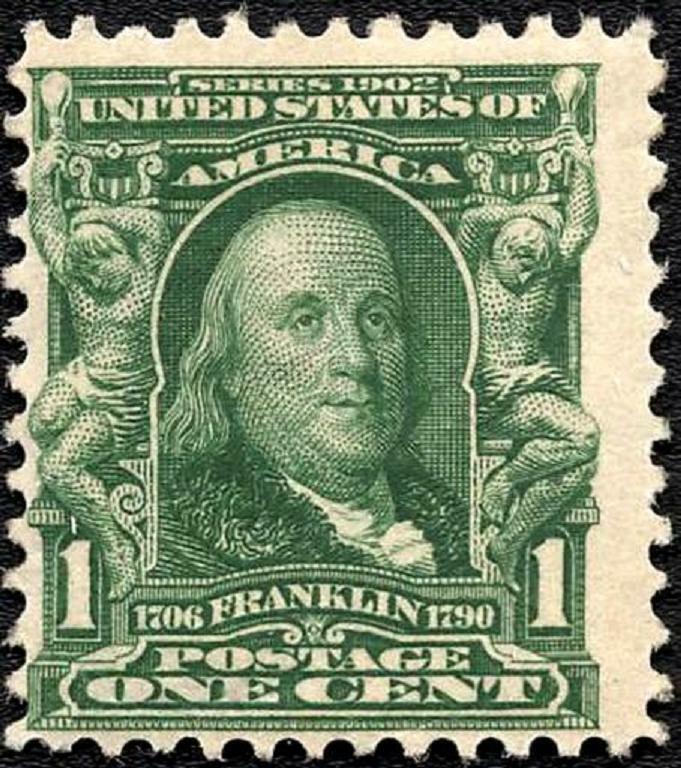 None other than Benjamin Franklin, appointed by the Second Continental Congress in 1775. And today, the US Postal Service processes about 180 billion pieces of mail per year. That’s about 600 million a day… or 7 thousand a second. US Mail has been carried by foot, horse, ship/ train, car and plane. Oh, and…mule. That’s right…you can send a letter to, or from, the bottom of the Grand Canyon. Where, luckily, there’s very little rain, hail, sleet and snow.